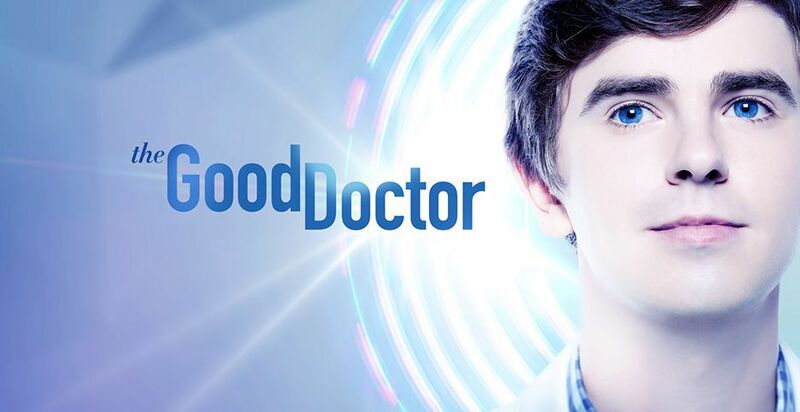 ABC clearly doesn’t want you worried about at least some of their scripted lineup – after all, today they renewed both The Good Doctor and A Million Little Things for more episodes. Related The Good Doctor video – Be sure to get some video discussion on the series at the bottom of this article. 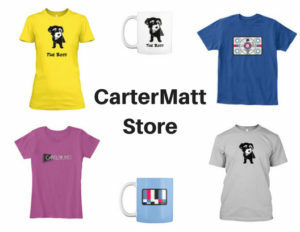 Also, remember that you can subscribe to CarterMatt on YouTube for more videos, and you can also view our official The Good Doctor playlist. Are we surprised by any of this news? Hardly. When it comes to The Good Doctor it has shown itself to be resilient over the past several weeks, even rising above the fall’s breakout show Manifest to be the top-rated drama in the 18-49 demographic. (Manifest still has a better overall average for the season, but we’ll see if that lasts.) The Freddie Highmore medical drama appeals naturally to the common good in all of us — there’s a lot of deep, emotional stuff here, and the show does a nice job of balancing out the victories in life with some of the flaws. 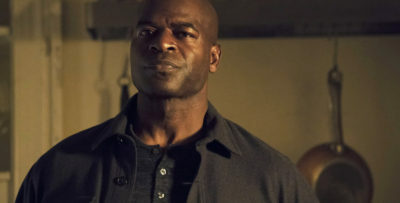 This renewal comes leading up to the February 18 episode, which is directed by Highmore and features the first appearance of executive producer Daniel Dae Kim in an acting role. You can head over to the link here if you are interested in reading a little bit more about that. As for A Million Little Things, this is a series that the network has been rather intent on spotlighting in a big way for some time now. 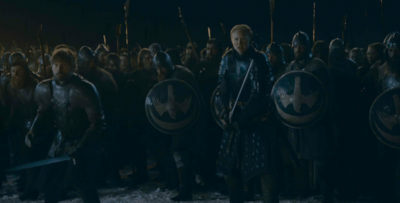 It’s why they moved it to Thursday night following Grey’s Anatomy, where it received a generous bump in the ratings. We actually think that it was destined for a renewal before that, but trying to boost this show into a larger hit was one of the first big salvos for new network programming head Karey Burke. It’s a move that paid off, but we hope it doesn’t cause Station 19 to lose a little bit of ratings steam when it finally comes back on the air later in the spring. While there are not a lot of additional renewals to confirm at the moment (outside of Shark Tank which we had no doubt was coming back! 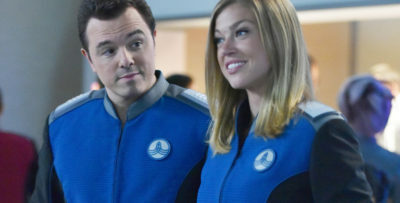 ), we do feel confident about the return of Grey’s Anatomy, in addition to The Conners and Modern Family, provided that a new deal is reached with much of the cast. 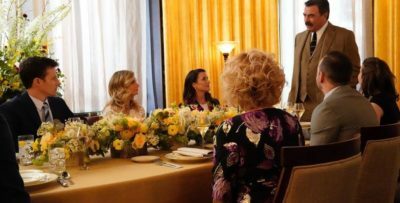 There are some question marks elsewhere on the schedule — The Rookie has been a little bit disappointing in the live+same-day ratings, How to Get Away with Murder doesn’t have the same momentum that it once did, and we do wonder about the future of the Friday-night comedy lineup given some of its struggles as of late.